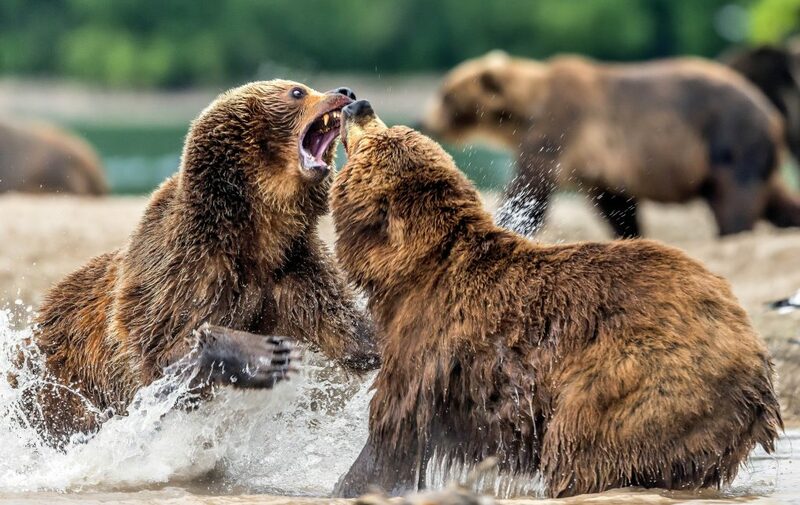 Two fierce female bears have been captured locking jaws with one another as they fight over fish while standing in a lake. 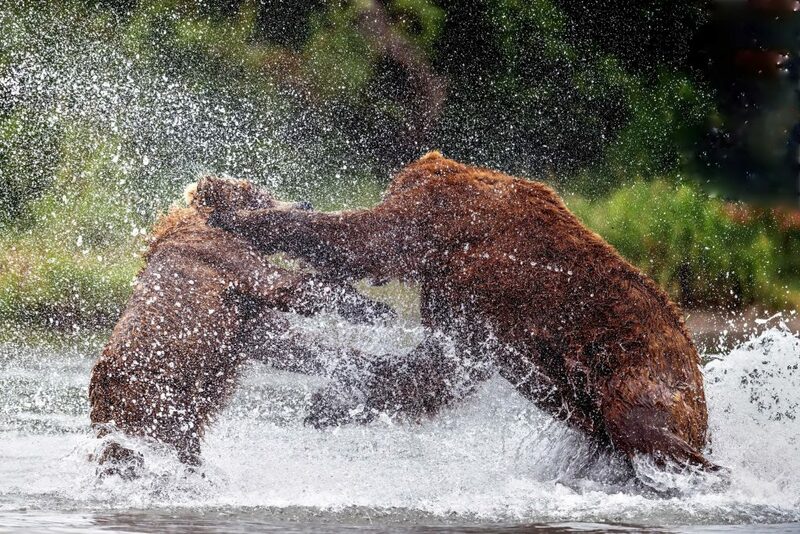 Giuseppe D’amico, 60, was visiting Kurile Lake in Kamchatka, Russia, when he spotted the bears fighting one another. 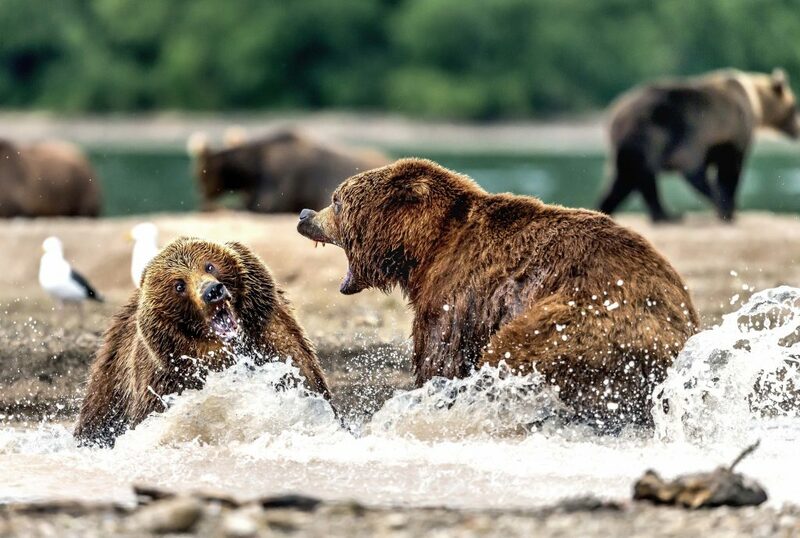 The business consultant said it is rare to see bears fighting over salmon in the lake as it is known for the abundance of fish there. 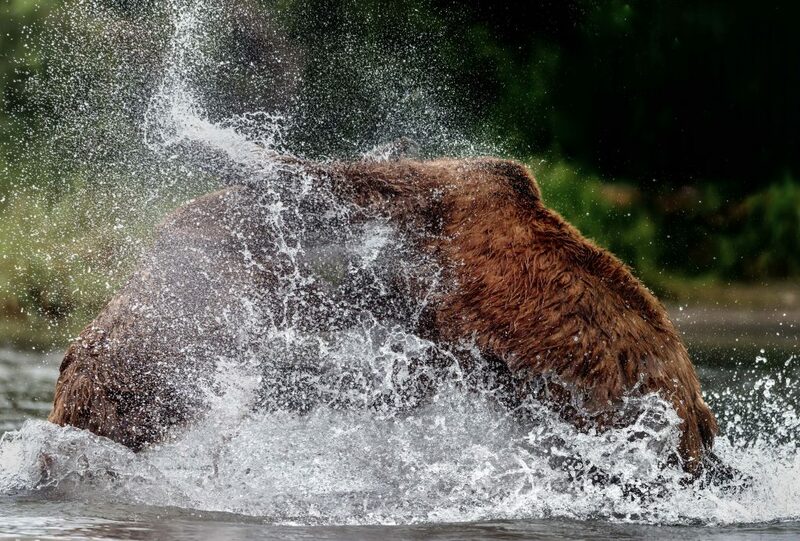 Guiseppe, from Abruzzo, Italy, said: “In reality disputes between bears are rare because the lake is large and there is a large presence of fish. 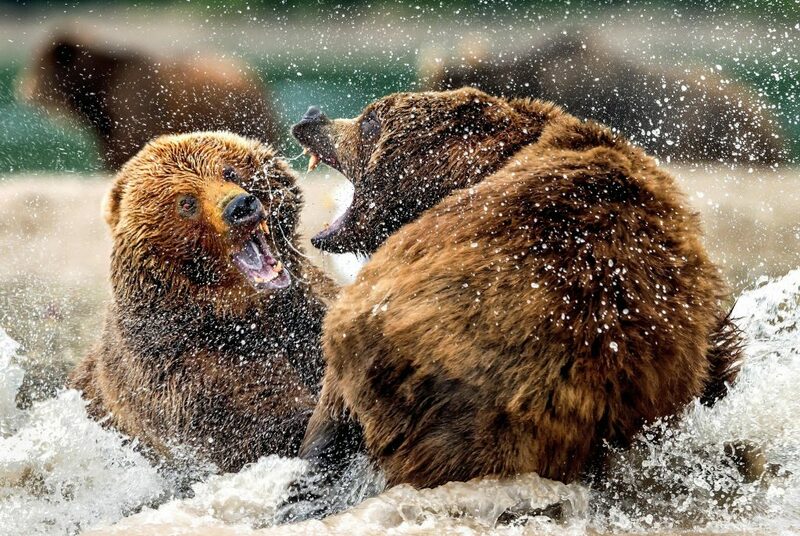 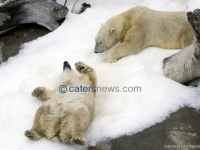 “My favourite shots are those where I managed to capture the bears’ facial expressions as they fight more in detail. 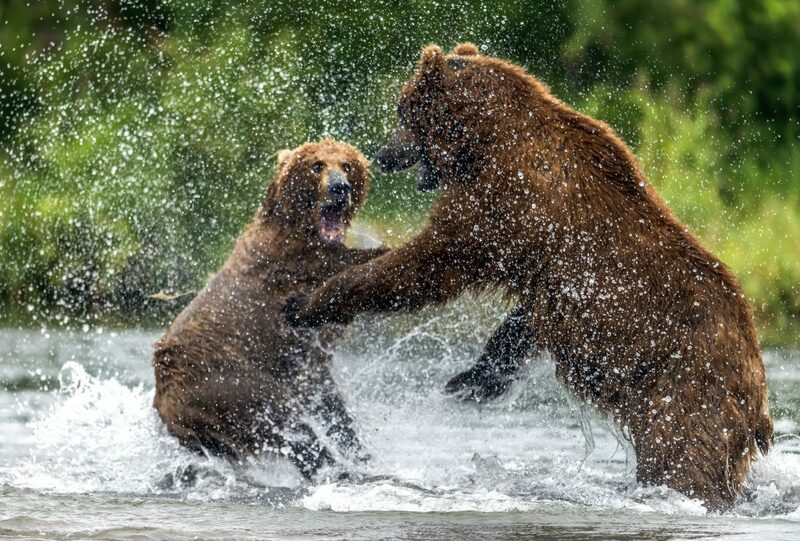 “In my images you can see the struggle, lasting only about 20 seconds, between two female bears who begin to fight for a salmon. 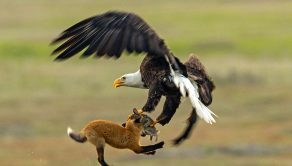 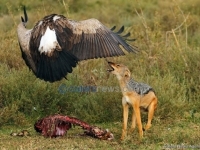 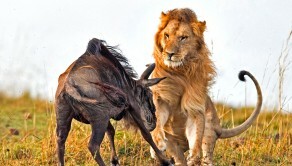 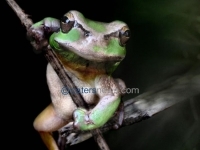 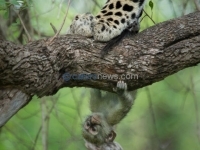 “The photos were taken from about 100ft away and you could feel the strength of these powerful mammals. 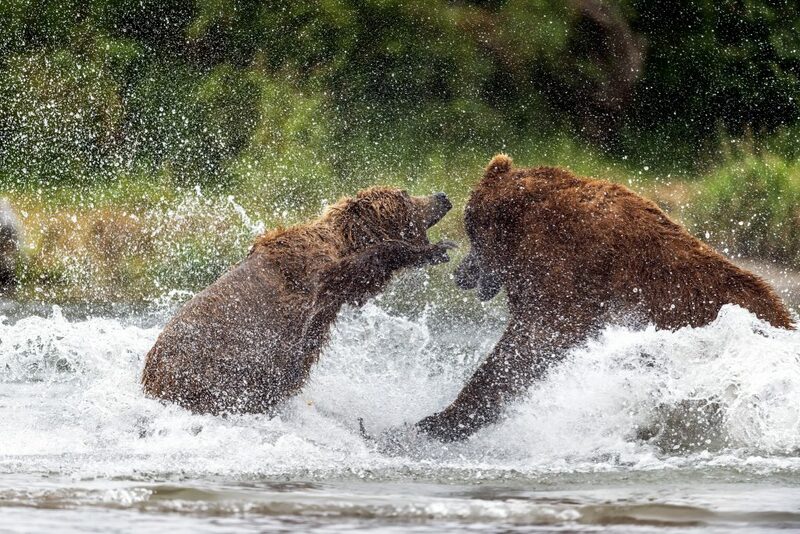 “The fight ended suddenly without consequences and the two bears went back to fishing on their way. 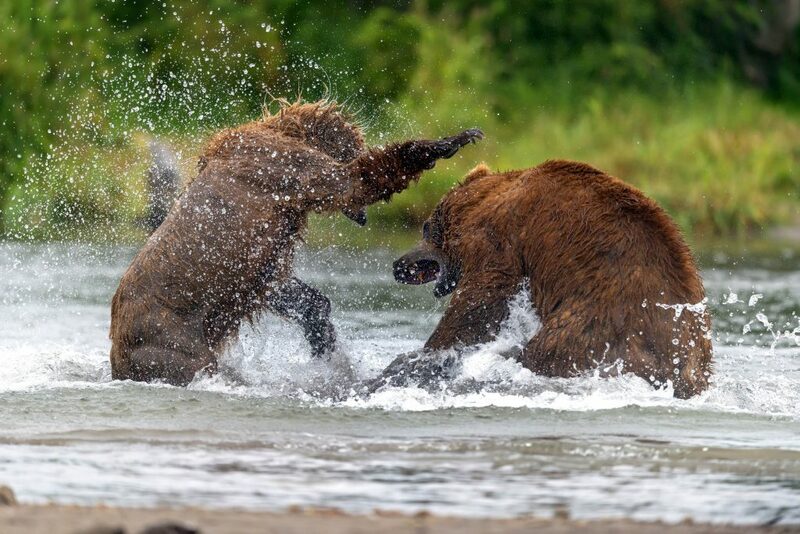 “It is a rare and spectacular event to be in an incredible landscape to see two bears fighting in the water, showing great strength and making a great noise. Puppy love! 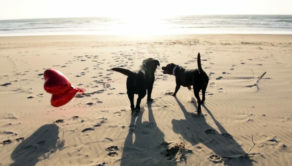 Adorable smitten pooches frolic on the beach!